C+ RODEOS - C+ Rodeos are the largest and leading Stock Contractors for Rodeos and Bull Riding events in British Columbia. We provide award winning livestock to many of the largest Rodeos in BC. 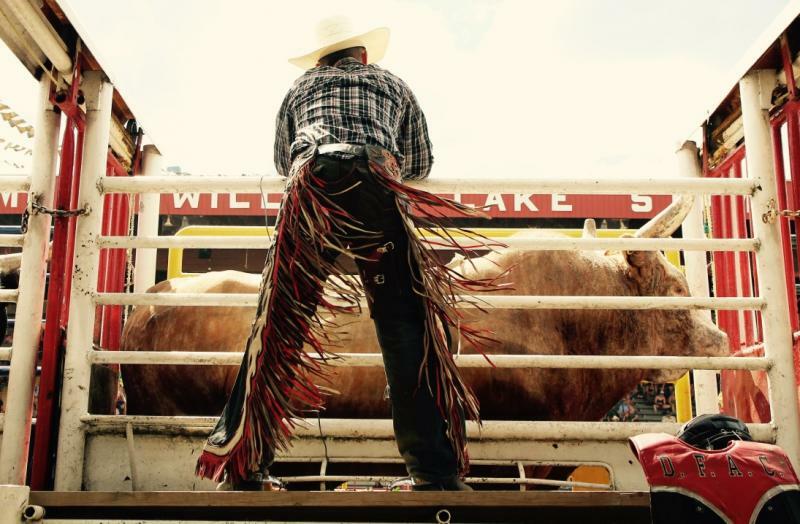 C+ Rodeos are the largest and leading Stock Contractors for Rodeos and Bull Riding events in British Columbia. We provide award winning livestock to many of the largest Rodeos in BC. Copyright 2009 c plus rodeos. All rights reserved.